What Do You Need for a Successful SEO Campaign? Starting an SEO campaign from the ground up was certainly easier in the past, as Martin Laetsch, director of marketing at Act-on Software Inc. comments: “Historically, the recommendations around SEO have been to focus on keywords… “, but sadly, SEO is just not that easy anymore, as he notes, “The reality is search engines are getting a lot smarter….” While SEO has changed, and will continue to change in the years to come, if you leverage the long-term tactics you will still be able to get high rankings from your organic traffic. 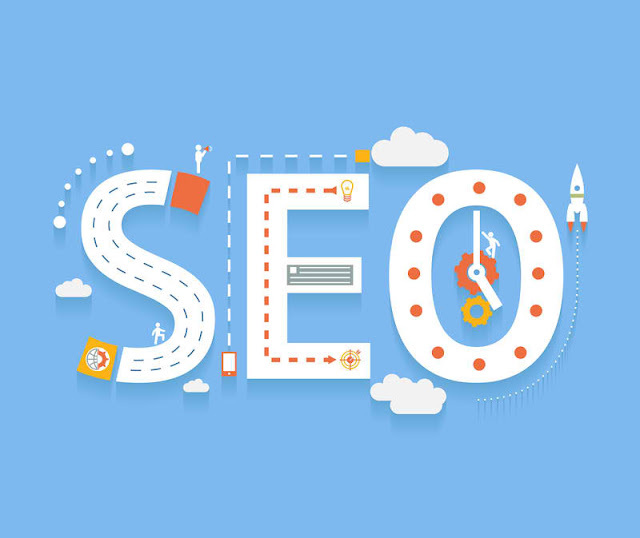 Here we are going to look at some basic steps you should take in order to start your campaign on the right foot – even if you do not have an SEO consultant to help you. Link building is probably one of the most talked about and most disputed strategies in SEO marketing. In simple terms, link building has a simple goal – get other quality websites to link to yours. After you found what keywords to go after, you need to start creating inbound links. The inbound are hyperlinks from other websites to yours; they tell Google that your site is an authority on a certain subject. You need these links if you want your site to get visibility in search results. First, you have to find the right sites and publications from which you want archive inbound links, so you have to select sources that are relevant (how many people use, read and trust this website) and respectable (your sources should be relevant to your profession). SEO and social media marketing are tightly interwoven with each other. They are both organic strategies that focus on building a likable identity of an organization that attracts visitors naturally. The total number of followers and connections on social media networks has significant influence on your site’s ranking. Amassing a huge number of followers is a slow process, and if you try buying “fake”, proxy followers on Twitter, it is not going to much for your overall rankings – Google can detect the quality of your followers. Social media is also useful because it encourages more external websites to your content. For starters, what you need to understand about content marketing is that is booming, according to this report from the Content Marketing Institute, content marketing adoption is increasing every year. Blogging is still very powerful; it can do wonders for your business – but do not expect success overnight. However, if you are writing interesting and thought-provoking content, you should accumulate a great deal of followers and inbound links within a year or so. In recent years, consumers are increasingly attracted to bite-size content – the practice encourages creative production on your part and major engagement on the audience’s end. Whether it is a series of short videos or user-generated material, episodic continues to grow in volume in 2016. One of the first steps in your CRO strategy should be studying your site’s analytics data, which you can do using any of the popular tools such as Google Analytics. You should study it carefully, because this data reveals who your visitors are. With metrics like “Platform or Device” and “User Timings”, you should be able to know how, when and where most of your users are visiting your website so you could guide your optimization endeavors effectively. For example, if the majority of your users are visiting your site using mobile devices, you should aim to optimize your landing page for mobile. If you are run an e-commerce store, this is a critical aspect. There are many experts who can help you run a more successful e-commerce store and Mind Arc, a digital agency from Sydney is surely one of them. Setting up a SEO campaign is a path many business owners are utilizing to generate more traffic to their websites. However, without careful planning and consideration of the fundamentals, your optimization efforts will not be able to utilize the right kind of traffic that will produce profitable results. In the contemporary world of business, starting an ecommerce site or dealing with any form of online trade simply requires a level of involvement from the SEO professionals. You can try and read a few case studies to gain thorough understanding of the matter. By following good, white hat SEO practices patiently, will ultimately bring you to your goal of beneficial online success.